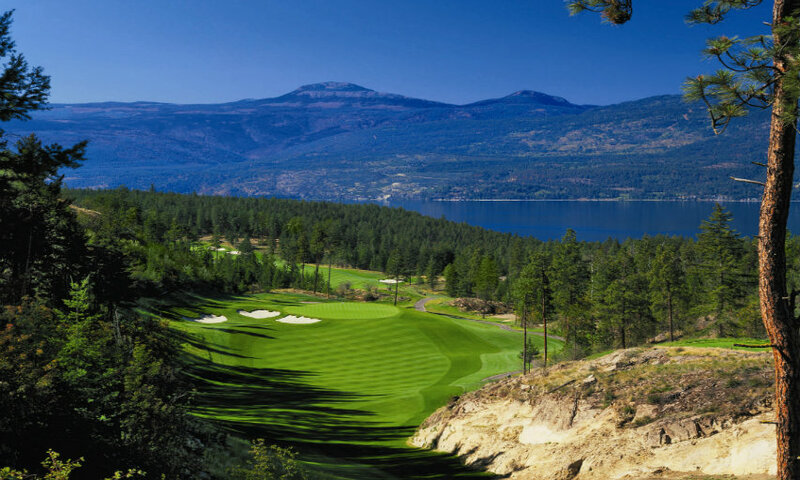 British Columbia boasts over 250 golf courses, including some of the best in the world, designed by some of the best golf architects in the world such as Palmer, Trent Jones and Nicklaus. They are unparalled in their variety, from mountain courses to oceanside and desert to rain forest courses - there is something for everyone and for every taste in the type of golf you are looking for. 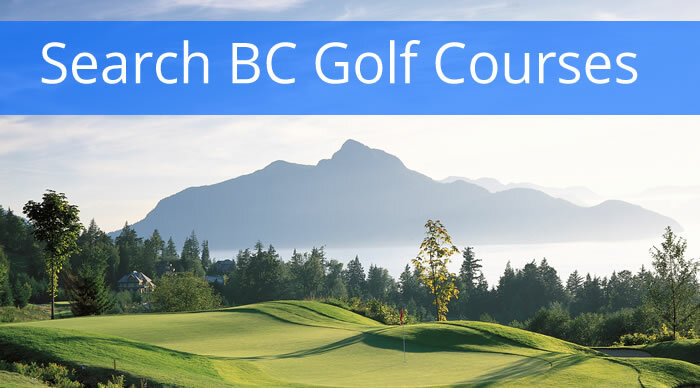 Search for BC golf courses facilities by city, town or region by clicking on the following links. Here you will find everything from contact information to course length and ratings, on-site facilities and programs offered. To search for clubs in BC and across Canada, Search Golf Canada Member Clubs.